Spring is awakening and it is on wheels! Spring is sitting in the starting blocks – and our preparations for the start of the season are also in full swing. Only two and a half weeks left until the GENERALI BERLIN HALF MARATHON! It all starts with the HALF MARATHON EXPO, which will take place once again this year at the former Tempelhof Airport. 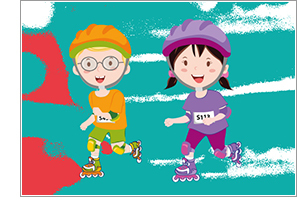 Competitions for kids on wheels will take place there on Saturday afternoon. Everything else that is new and exciting can be found here in this newsletter. The start and finish area is now located on Strasse des 17. Juni, between the Brandenburg Gate, the Reichstag and the Federal Chancellery. The start will take place on Strasse des 17. Juni about 400 metres in front of the Siegessäule (Victory Column). The course has not changed much: only at 5.5 km around Kaiserdamm and Neue Kantstraße and on the last section from Leipziger Strasse via Gendarmenmarkt and Unter den Linden to the finish line, which is located just 150 metres after you pass through the Brandenburg Gate. 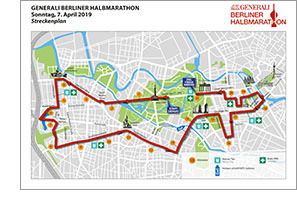 While there are still a few days until the firing of the starting shot, you can get psyched for the big event with the 2019 GENERALI BERLIN HALF MARATHON programme booklet. On 68 pages, you will find tips for runners, inline skaters and spectators, information about the supporting programme, the BERLIN VITAL Expo, as well as everything you need to know about the elite field of Germany's biggest spring race. 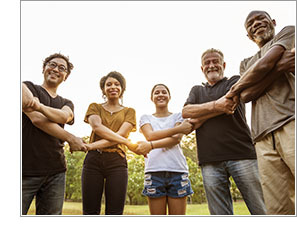 Click here for the online version. Every participant can also pick up a free paper copy at the BERLIN VITAL Expo. 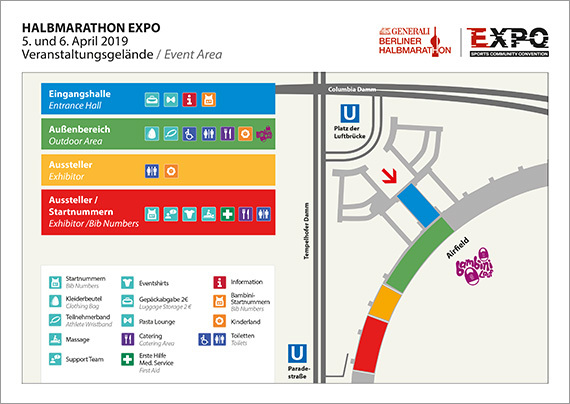 Opening hours of the HALF MARATHON EXPO are Friday, April 5, 11 a.m. to 8:00 p.m. and Saturday, April 6, 9:00 a.m. to 6:30 p.m. in the hangars of the former Tempelhof Airport. Wristbands will be handed out on the covered tarmac before entering the hangars on presentation of the start pass and the photo ID (government-issued identity card, driver’s license or passport). The race materials in hangar 6 can only be given to participants upon presentation of the wristband. For security reasons, bags and suitcases larger than hand luggage may not be brought onto the exhibition grounds. Larger bags can be stored for the 2,- Euros in front of the entrance to the HALF MARATHON EXPO. The exclusive lounge with Italian pasta buffet is located in the Airbase airport restaurant at the HALF MARATHON EXPO and will be open on Friday, April 5 from 11:30 a.m. to 7:00 p.m. and on Saturday, April 6 from 11:00 a.m. to 5:30 p.m. Participants who booked the Pasta Lounge together with their registration will gain access through the VIP guest list. Any other guests at the HALF MARATHON EXPO can also enjoy the Italian pasta selection for 25,- Euros – provided there is enough space in the lounge. Meeting point for all inline skaters is the Inline Village in hangar 5. Here you can find out about the most current trends or have your skates checked for free at the Rollerblade® Service Station. 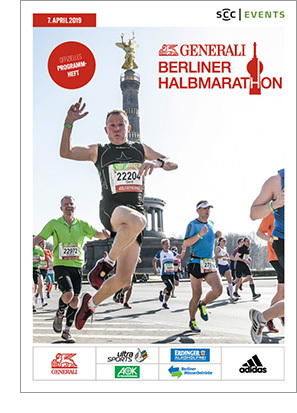 The GENERALI BERLIN HALF MARATHON collection can be purchased online and at the HALF MARATHON EXPO. Hangar 5 also has a Second Season Sale with items from the 2017 and 2018 collections at super low prices, as well as outdoor event shirts priced by kilo, ideal for clubs, groups, etc. We’re almost giving them away! The speedy youngsters will start out their season at the Berlin spring classic race, too. The races will get started on Saturday, April 6, at 1:00 p.m. at the spacious airfield of the HALF MARATHON EXPO. Everyone is invited to join in, beginners are very welcome. Like last year there is a competition for scooters, too – including all kinds of scooters and kickboards. Registration is possible in the entrance hall of the expo until 30 min before the start. For more info please click here. Support with your race "The Human Safety Net", a global movement of Generali to help disadvantaged people. The programs address societal challenges with the aim of promoting human potential. Become part of this movement and support The Human Safety Net by skating through the donation gate at KM 19.5 at Mohrenstrasse and donate 2,- Euros for three selected social projects in Berlin. Here you’ll find more about the social projects of The Human Safety Net. 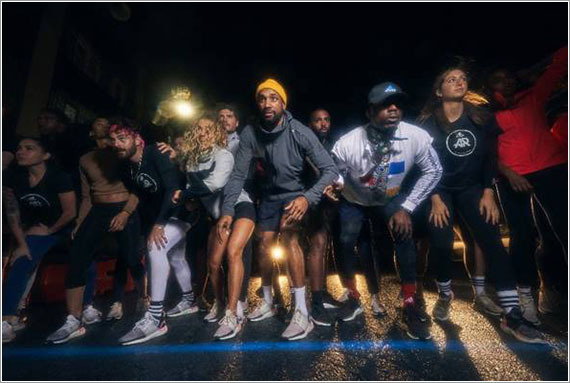 Runners from across the globe are forging a new urban running culture, defined by bold creative expression and brought together through community. These runners are pushing the limits on how far we can take the sport. To celebrate this adidas is launching the Recode Running Festival. It will present community-based-films which will showcase the unique personalities, cultures and styles emerging in this new running era. Click here to purchase your ticket for the event at Kino International on 5th April.